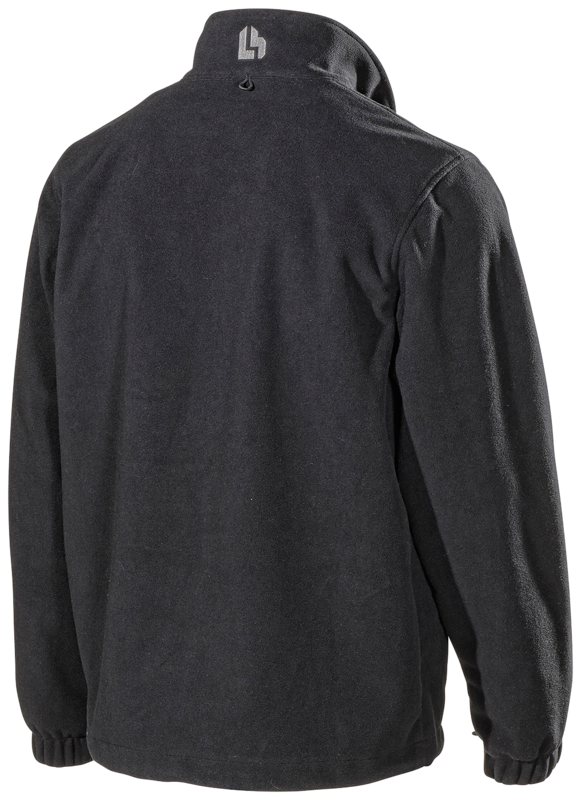 This is a garment that together with 207PB is what we call the 3-in-1 jacket. 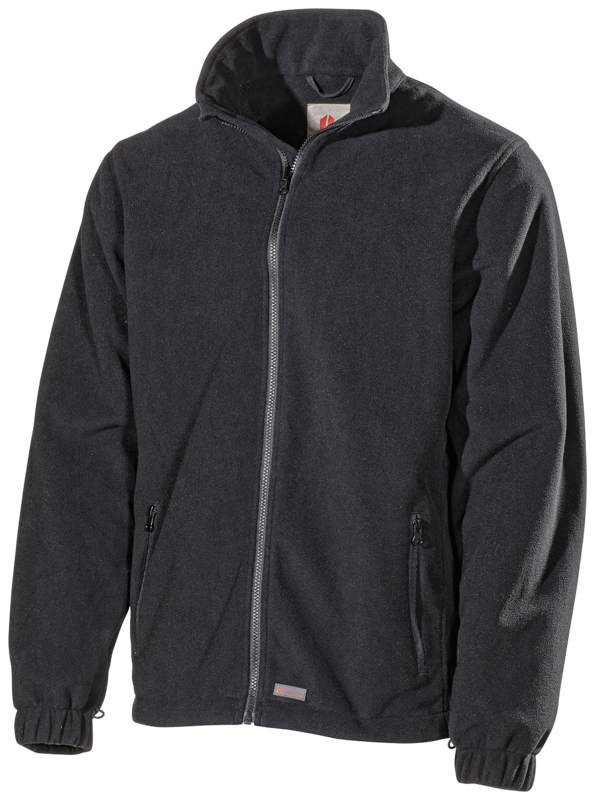 It is a shell jacket in wet weather, a windproof fleece or, with the fleece jacket integrated, a warm working jacket. It is developed for those who have a moving job and for those who need variation when you do not know how the weather will be during the day. 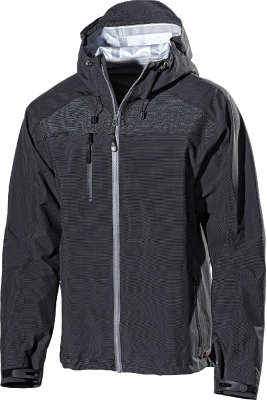 This jacket replaces the shell jacket 520P and fleece jacket 521P. 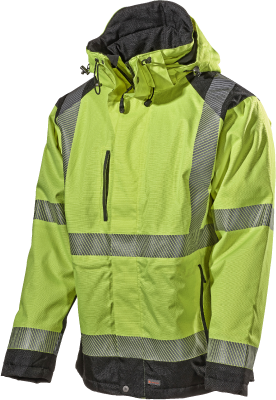 Can be integrated with 207PB and 208PB; a wind and waterproof jacket with taped seams.